Hi, my name is Jonny. I am an Irish designer living in jolly old London. Previously, I co-founded Brewbot, a beer brewing robot, and lectured on the topic of design at The University of Ulster. I made it onto a Thirty Under 30 list with 5 days to spare and have been in the business of making fake news before ‘fake news’ was a thing. I'm currently available for projects so if you're interested in working together, shoot me an email or say hi on Twitter. Brewbot is a smart appliance that uses sensor technology to track and automate the brewing process, with everything controlled and monitored from your phone. I was a founding member of the team where I led the design and marketing efforts as Creative Lead before stepping into the role of VP of Marketing as the company grew to over 30 people. I founded Foody in 2012 where it was my vision to enable people to discover amazing recipes using ingredients they already owned. My aim was to empower people to eat better and waste less. I later joined Ecliptic Labs as their User Experience Designer to work on the proof of concept and other digital products. 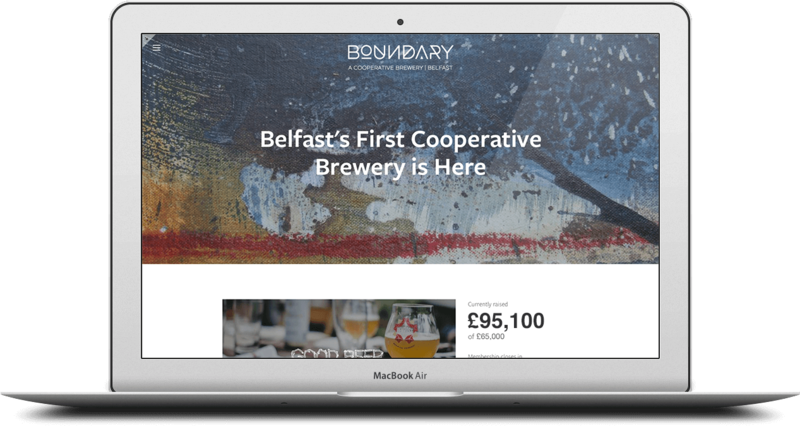 Boundary Brewing Coop was Northern Ireland's first cooperative brewery, owned and run by its members. 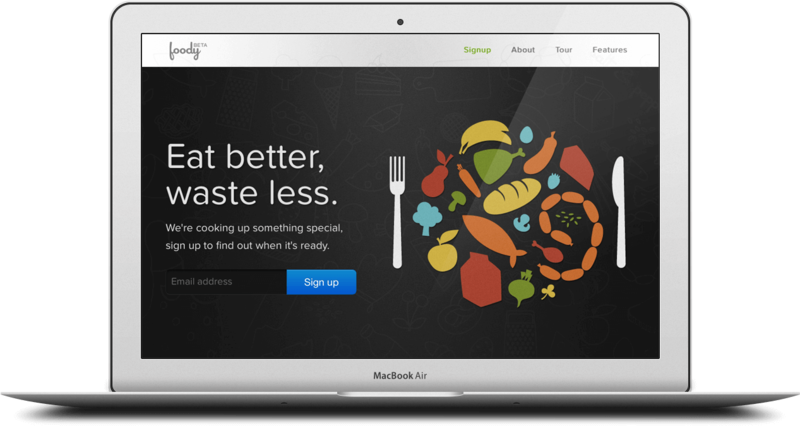 I was responsible for the design, marketing and launch of Boundary's crowd-funding campaign. The team had hoped to raise £70,000 in 5 weeks but ended up raising over £100,000 in just 8 days. You can still become a member. 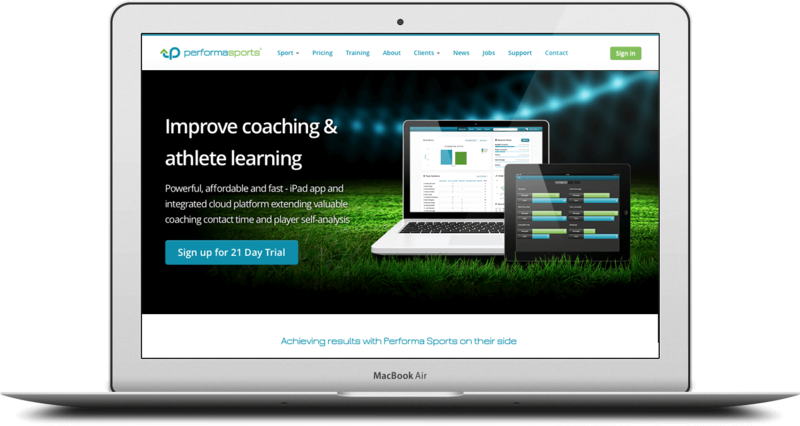 Performa Sports provides real-time stats and video analysis for sports teams, working with everyone from the Belfast Giant's ice hockey team to Premier League soccer coaches. My role as Lead Designer on the project was to design and develop the marketing website, web app and Mac OS X app (though I'm still not sure what the offside rule is). If you're interested in working together or just want to talk shop over a beer don't hesitate to get in touch.